Blessings on anything you can do to dispel an illusion of us versus them today. 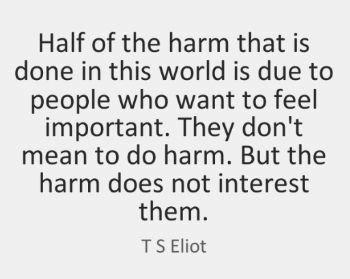 Important and easy to see how harmful we might be if we forget to think of others as more important than ourselves! Compassion for all people is a must for a civil society.